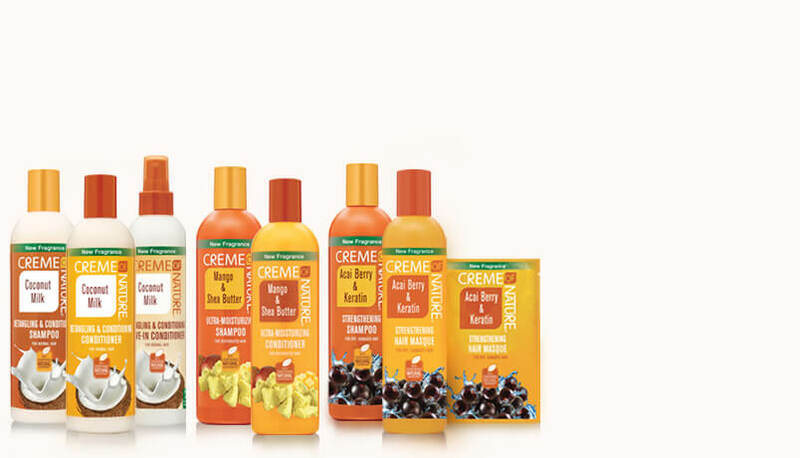 Experience the full line of hair care and hair color infused with certified natural ingredients for nourished, healthy hair. 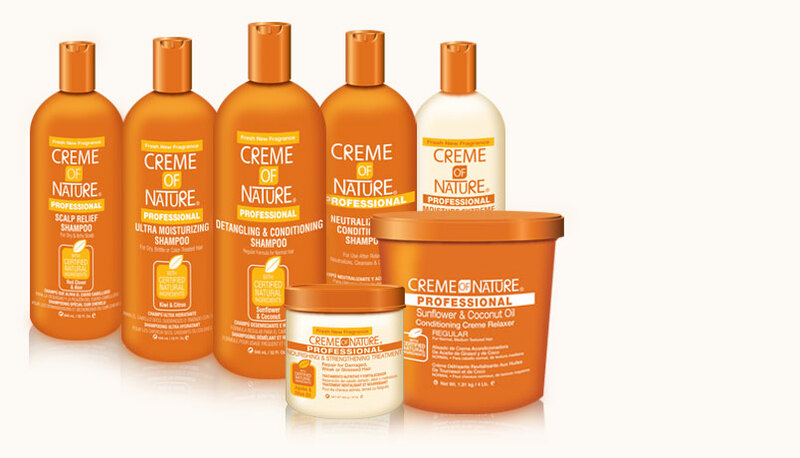 Pamper your hair with a full line of products to strengthen, detangle and moisturize. 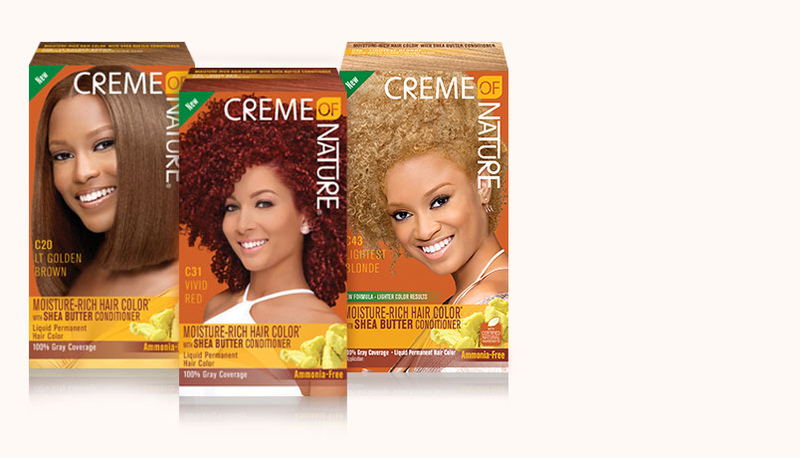 Creme of Nature's New Moisture-Rich Hair Color with Shea Butter Conditioner is Ammonia-Free and provides 100% Grey Coverage. This liquid Permanent Hair Color provides rich long-lasting color with shine. 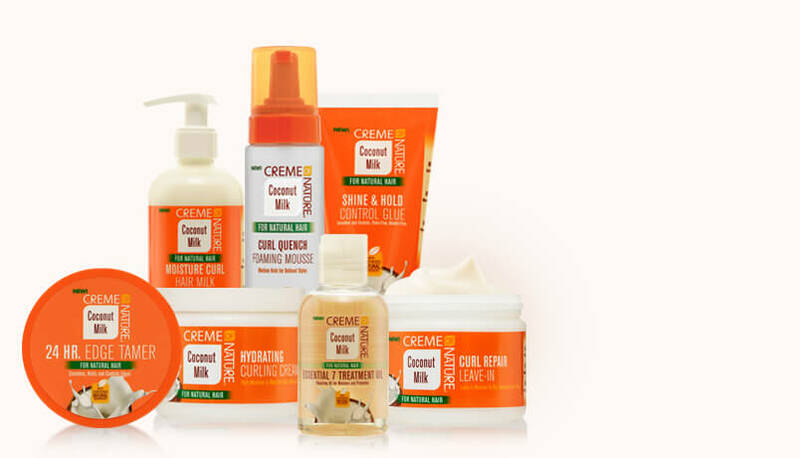 Complete line of professional products to gently cleanse, detangle, moisturize and soften for healthier hair. 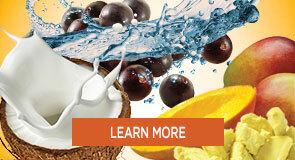 Get the same great performance with a new look and new ingredients.